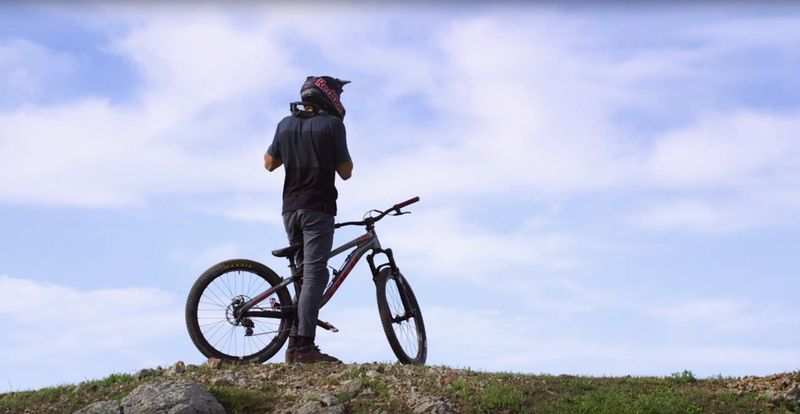 It isn't too often that you see a video part that is truely jaw dropping, but when we saw Red Bull's Brandon Semenuk's One Shot part from the film unReal that's exactly what happened. 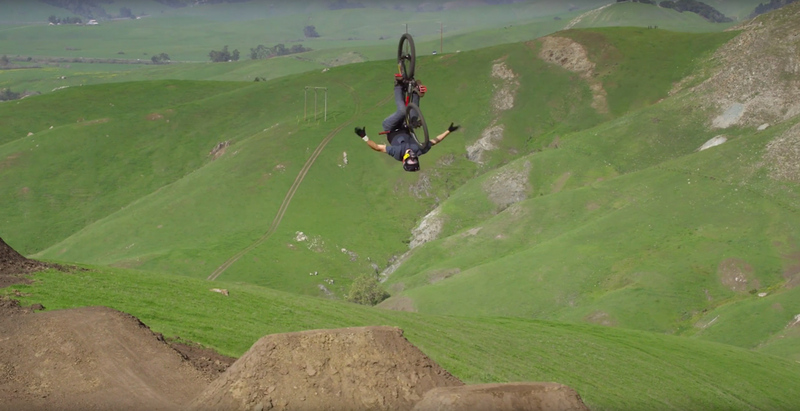 Not only is the riding amazing, but the camera work is equally as beautiful and intricate. This entire segment took over a month to produce and required a lengthy build process for the course that Brandon rode down. It was filmed with a camera gimbal mounted on a Toyota Tundra that followed alongside Brandon on a dirt road. In all, a camera operator, focus puller, driver, and spotter were needed in the truck to make sure they nailed the shot.